This is a Panda I got from a friend. I am looking to get the right forks and a few other parts to make it right. How do you keep from falling off the back???? That bike rules!! One of the best Survivors. Ride a wheelie to work on that bad boy. Is that an MX-3 decal on the down tube? 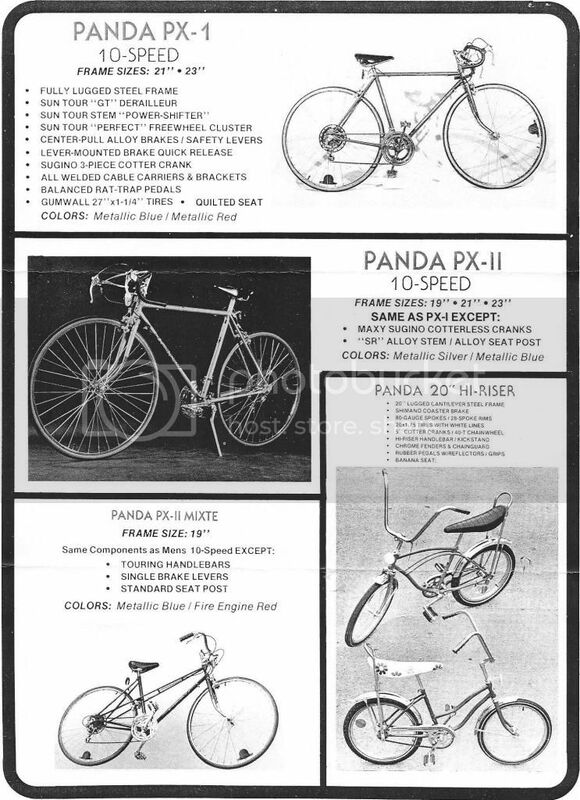 I had one like this about thirty years ago that I welded a brake bridge onto.The one I had came with Redline forks and later I put a Pro Neck stem and Redline Stu Thomsen V-bars on it.Unfortunately that bike was stolen in the spring of '84. Doing my part to infuriate the religious right. Soccer isn't a sport,it's a reason to riot. 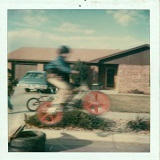 According to the 1977 catalog the PX-1 was a ten speed. I can't tell from your pics is it metallic red or orange? 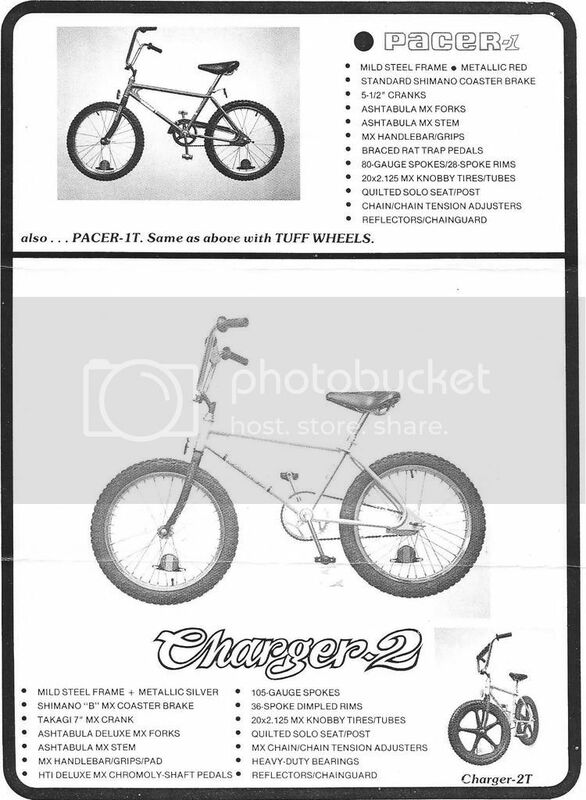 Out of bikes shown in catalog it looks most like the Pacer-1.